SOUTH AFRICA – The 2018 Commonwealth Games were his final competition. 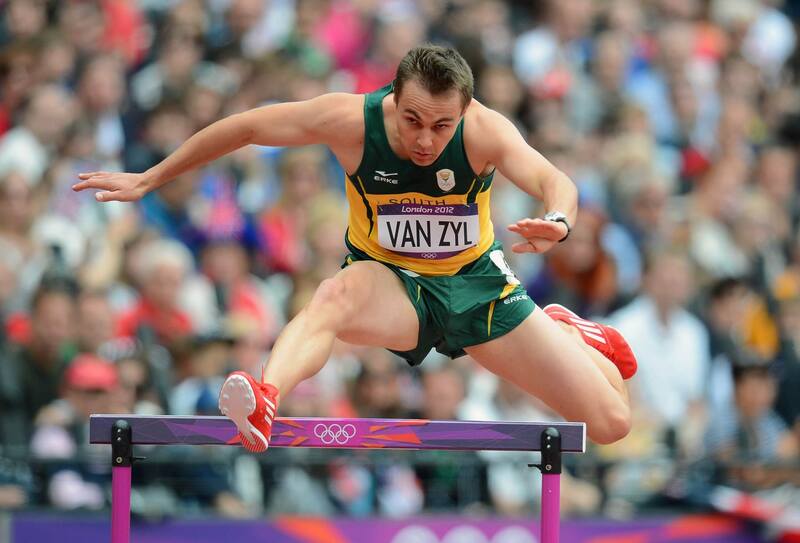 400m hurdles specialist LJ van Zyl announced his retirement at age 32 after an international career spanning over 17 years. He holds the national record – 47.66 – since 2011. He recorded 5 sub-48 seconds performances and went 68 times below 49 seconds during his career. Van Zyl, who is currently studying for his master’s degree, plans to stay involved in the sport. He is married to distance runner Irvette (van Blerk) and the birth of their second son is expected for June.